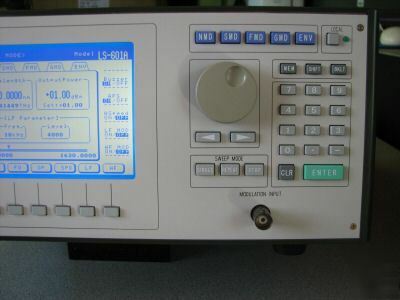 For the demands of testing the latest generation of passive components. 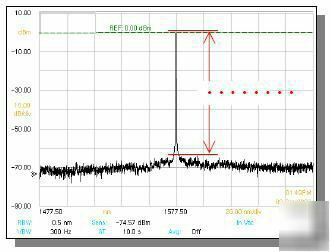 The 601 has leading edge optical performance in SMSR, SSE, STSE, Linewidth, RIN as well as Wavelength Accuracy & resolution. 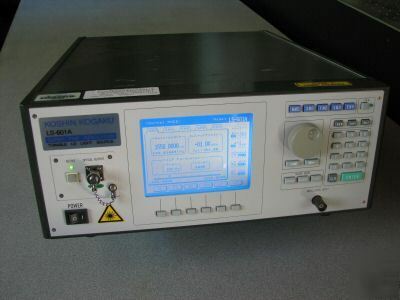 Koshin’s external cavity type tunable laser diode light source is best suitable for rapidly growing DWDM applications that require accurate optical measurements based upon a stable light source with high wavelength resolution.Koshin releases the tunable LD light source, which accomplishes highest resolution better than 0.1pm. 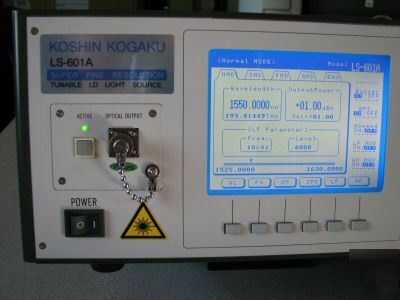 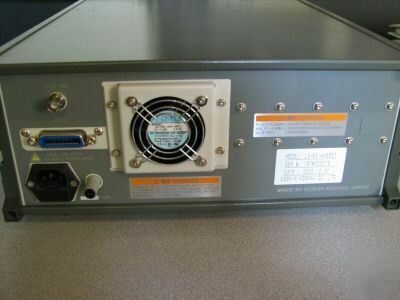 For full specifications and description see http://www.koshin-kogaku.co.jp/English/products/equipments/lightsource/ls601a.htm.